Sewage spilled into the Toronto Harbour following heavy rains earlier this week. Photo taken August 8, 2018 by Flavia Lopez. The average rainfall for the entire month of August landed on Toronto in a single 24-hour period on August 7, 2018. Heavy rainfall is known to cause sewage spills on the Toronto waterfront, so the Swim Drink Fish Monitoring Team went to Harbourfront on the morning of August 8, 2018. They found evidence of a major sewage spill that poses a threat to public and environmental health. 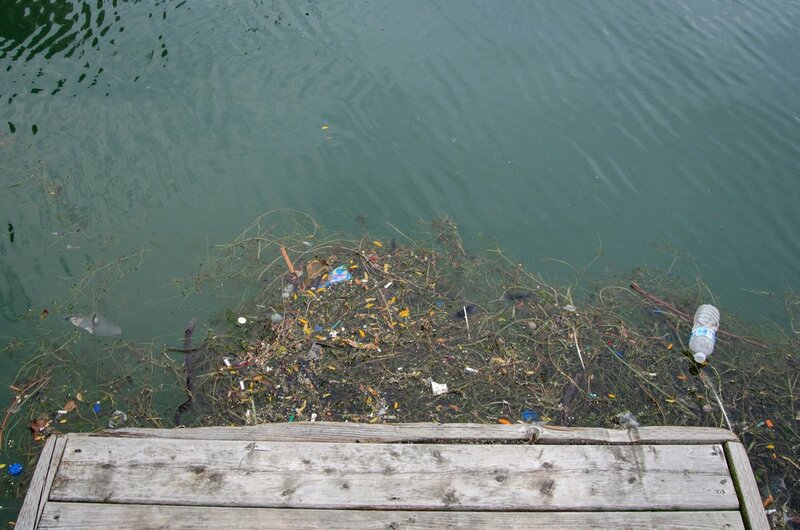 This letter to the City of Toronto requests immediate cleanup of the sewage debris.